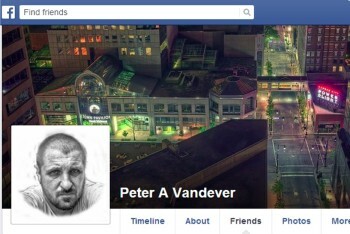 Peter A. Vandever uses a high Facebook profile as part of a fraudulent presentation of himself online. 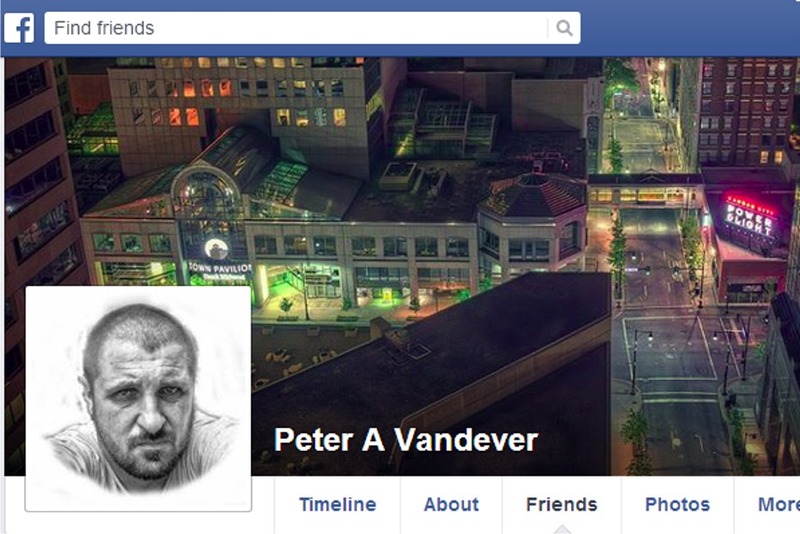 You have likely reached this page because you are a ‘friend’ of Peter Vandever on Facebook. Someone has probably directed you here, most likely because they are concerned about your association with him. I am an Investigative Blogger and have exposed Peter Vandever as an unrepentant thief, masquerading as a Christian Missionary. Psychiatric issues also play a major part in Peter’s prolific conflict-generating activities. A large part of Peter’s credibility comes from an active online presence, of which Facebook plays a major part. If you know Peter Vandever personally and wish to be his friend on Facebook, I do not wish to influence this in any way BUT most of the thousands of his Friends (many well-intentioned Christians and Christian organisations) do NOT know Peter personally and thus they enable misrepresentation to continue. My request is that if you do not know Peter Vandever personally, that you please research him; peruse my blog posts about him and un-friend him if you have any concerns. One un-friending act may not make a major difference to the world, but thousands of Friends that Peter has (most of whom simply do not know Peter) are made up individuals and organisations like you, who are all in the end, endorsing fraud. Lastly, I have no wish to hurt individuals, Peter or others, BUT if I hurt others by speaking the truth and encouraging others to recognise it, then so be it. That is the price for taking a stand. I would encourage you too, like me, to act on your conscience and do the right thing. Thank you for understanding and acting constructively.